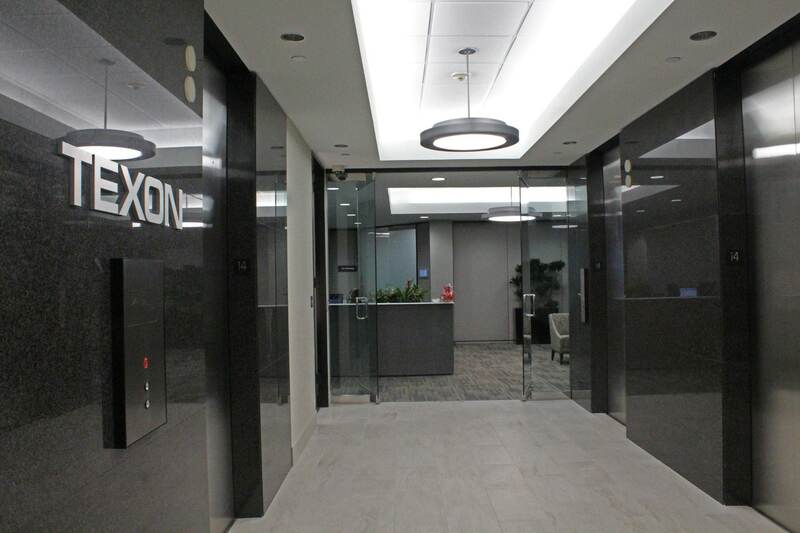 Texon is a leading energy company that has been providing their services to the industry since 1989. 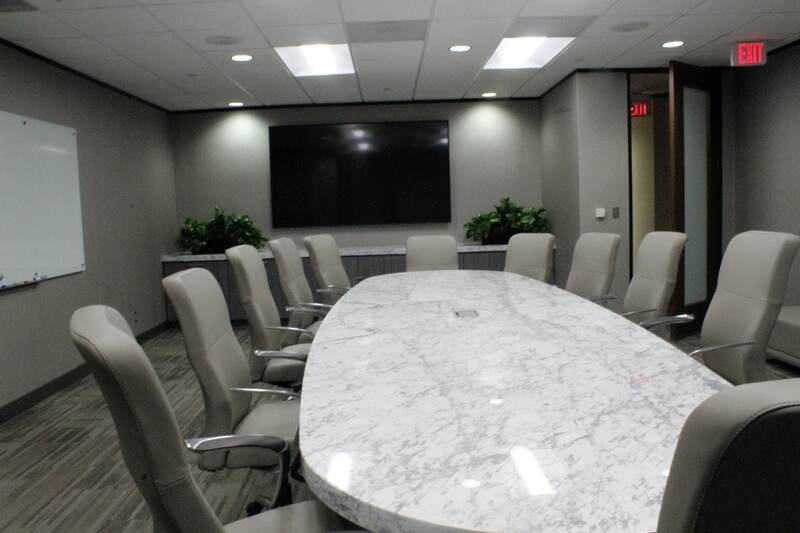 As the company and their team has continued to grow, AMB has been there to help renovate their headquarters located in Houston, Texas. 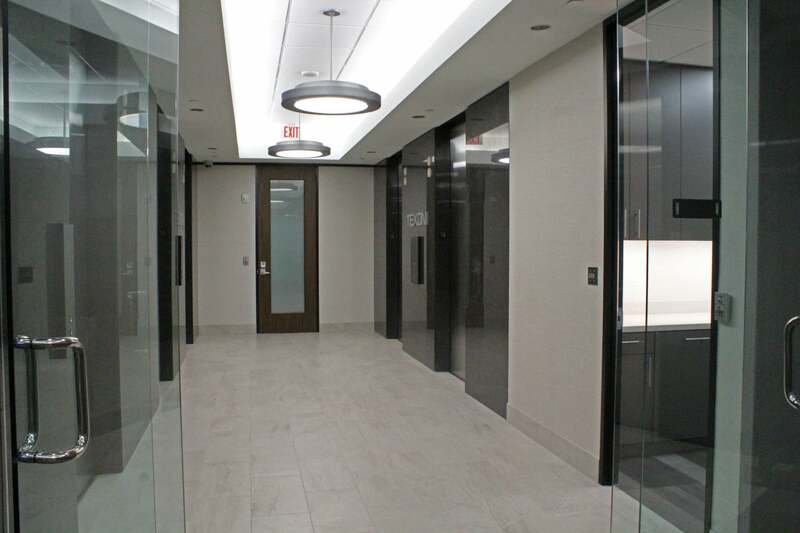 Texon has been a valued client since 2006 and their latest renovation was completed the summer of 2018. 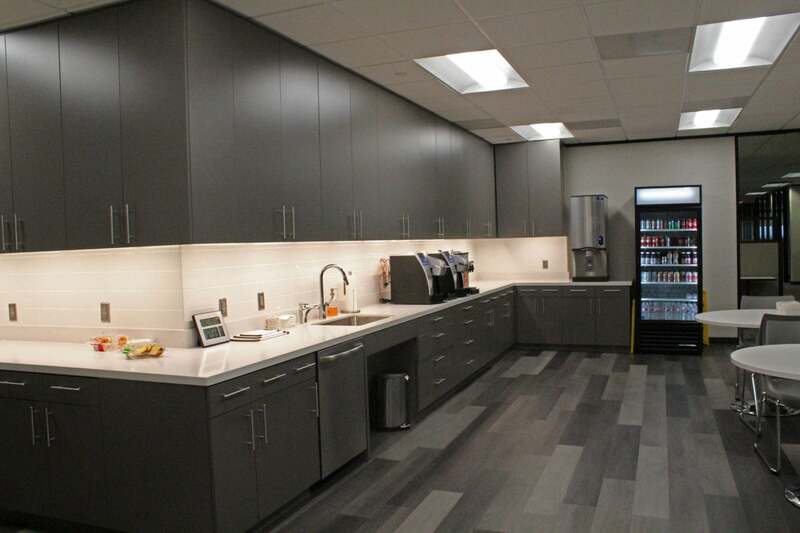 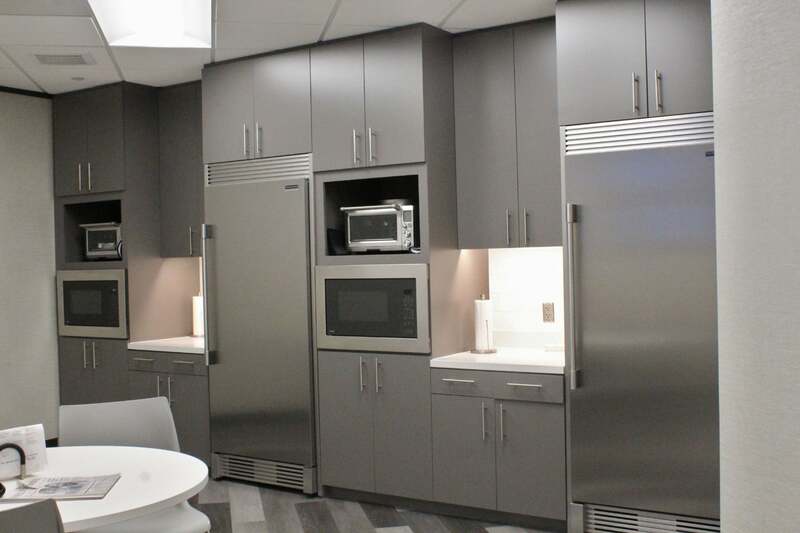 In this latest renovation their break room was expanded and all common areas where updated to have a more modern feel.